Republicans are trying to rush through his confirmation. Tell your senators you won’t stand for it. Today marks the beginning of confirmation hearings for Senator Jeff Sessions, Donald Trump’s pick for attorney general. Sessions’s hearing is crammed into the same day and week as a number of other Trump nominees, making scrutiny of his record and mobilization against his appointment more difficult. 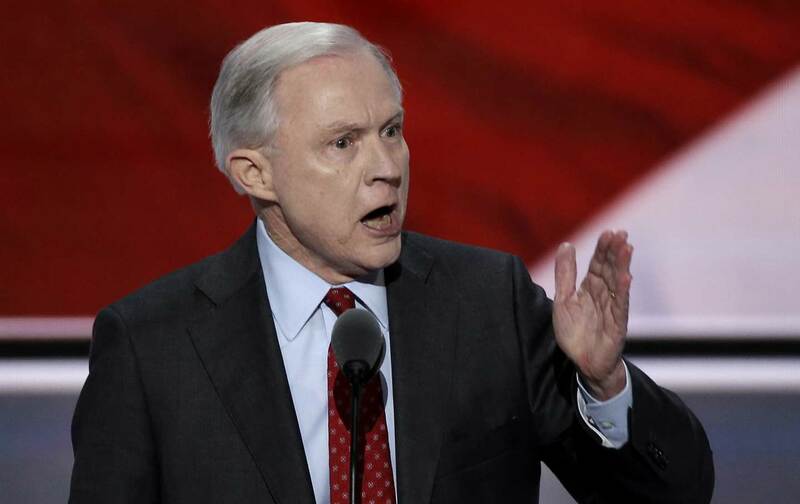 As Joan Walsh reported last week, Republicans have made sure Sessions’s hearing will be particularly rushed, as they are only allowing four witnesses over the course of two days. Although an uphill battle, we can block the appointment of Sessions if Democrats stick together and convince at least two Republicans to join them. For that to happen, every member of the Senate needs to feel pressure from their constituents. Use our online call tool to call your senators’ offices and demand that they reject Jeff Sessions.